This vent meets the requirements for spark arresting in areas prone to bush fires. 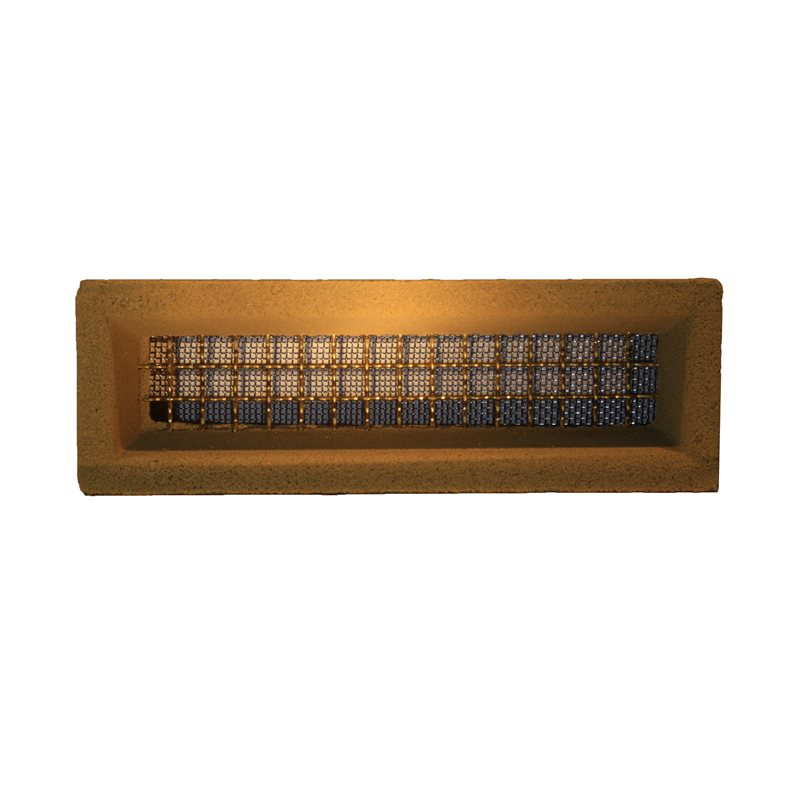 To Replace 1 standard Brick 1 high x 1 long, this Vent gives 2,900 Sq mm of ventilation. When set out in good cross flow pattern can improve sub-floor ventilation and help reduce Fungi and mould, Timber Decay, Reduce the risk of termite attack and Cupping of timber floors. 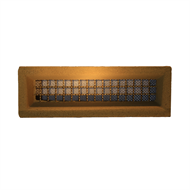 Decorative cement surround with brass wire 10mm x 10mm wire mesh insert and spark arresting 1.65mm aperture 316 stainless steel wire mesh across rear of vent.